Teledentistry is the latest topic of discussion in the field of telehealth. With the availability of tele-dental services on the rise, children and schools will be receiving the dental services they need. Since many children hate visiting the dentist, teledentistry may be the answer to help solve the problem of children avoiding dental checkups. It can improve the overall dental and oral hygiene amongst the younger generation. Since teledentistry is a remote service, children do not need to find themselves in a dentist’s chair to receive the benefits of regular dental care. Teledentistry makes use of new age telecommunication technology and video conferencing to conduct medical consultations and examinations. While it is in no way a substitution for having physical dental work done, it is easier than visiting a dentist’s office. Teledentistry, therefore, is not a replacement for in-person dental treatments. While it does offer a new way to consult with patients, check on their progress from previous work, provide them with advice and teach the importance of dental health, all at a fraction of the cost. On top of that, it is much more convenient. From a dentist’s perspective, teledentistry allows them to stand out in an extremely competitive market. It’s an opportunity to be a cut above the rest in terms of customer service and appeal. 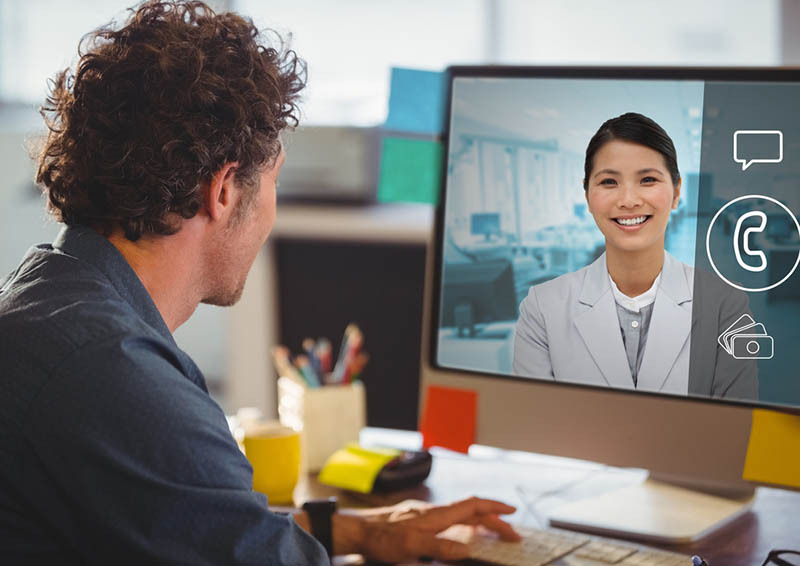 A recent survey states that as many as 7% of consumers would change service providers to one who offers video calls as part of the consultation services. 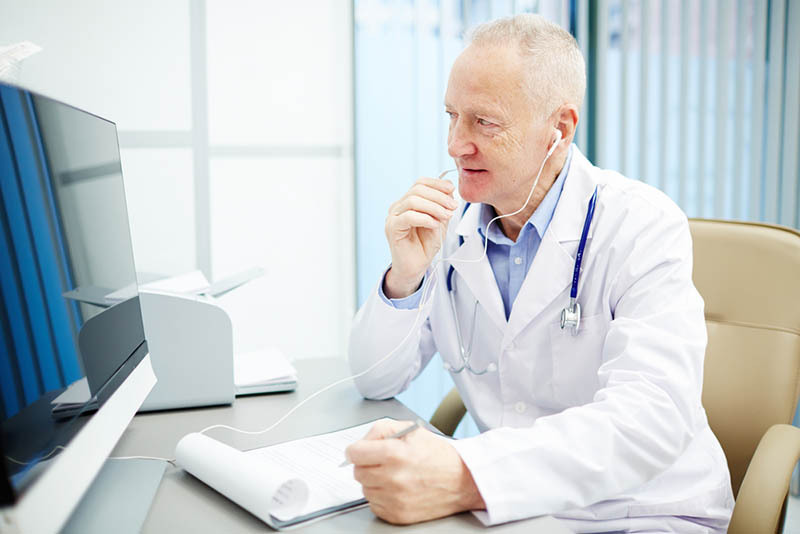 Additionally, as many as 63% of patients said that they were more confident receiving a diagnosis via video call, compared to an email or phone call. Consumers (64%) also reported that they are happy and comfortable consulting with their doctor or dentist via a video call. These statistics show that consumers are embracing this new age form of dentistry and health care in general. Poor dental health can affect many other areas of a child’s life. From eating (which impacts nutrition, overall health and more) to sleeping patterns and ability to learn, substandard dental health can take quite a toll on a child. Whether it is preexisting dental issues or problems that have arisen from poor dental hygiene, having issues with unhealthy teeth is problematic for any child. We’ve seen so many children across the country negatively affected by poor oral and dental hygiene. According to the Healthy Schools Campaign, kids aged 5 to 17 years old miss almost two million days in the school year across America as a result of dental-related issues. This chronic absenteeism results when kids experience persistent pain. That leads to trouble eating and sleeping. By introducing children to teledentistry, which teaches them the importance of dental health care and oral hygiene, these numbers of absenteeism can be significantly minimized. This will not only have a significant impact on children and their health, but it will improve their education too. This can be achieved by focusing on preventative care. That can minimize trips to the urgent care center or emergency room. In turn, that allows kids to be present in school for more days. 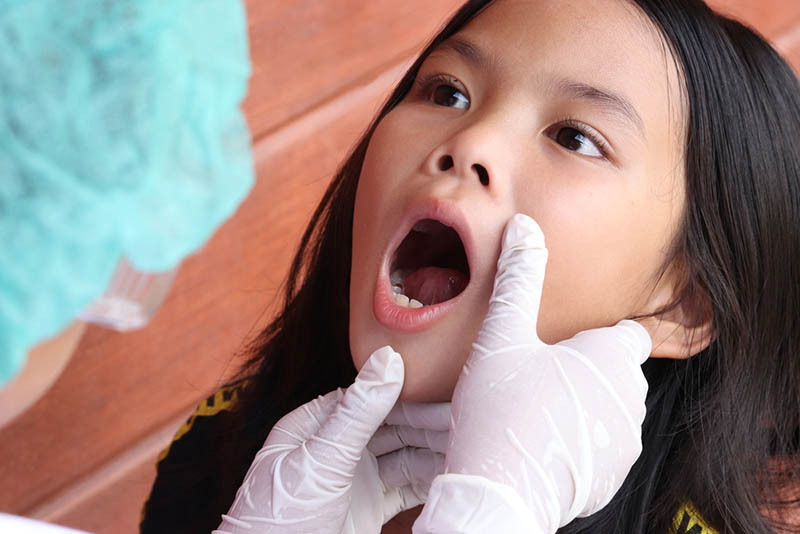 To reach children that need assistance, dental hygienists and other trained, dental professionals visit schools to educate on the importance of dental health while offering a range of preventative care options. They may be trained to offer simple treatments at the school, making it much more accessible and convenient for kids to receive the care they need. By giving children direct access to primary dental care, a significant barrier is removed that affects their attendance, performance in school and possibly even their future. Essentially everyone understands the need for good dentistry, especially for young children and teenagers. 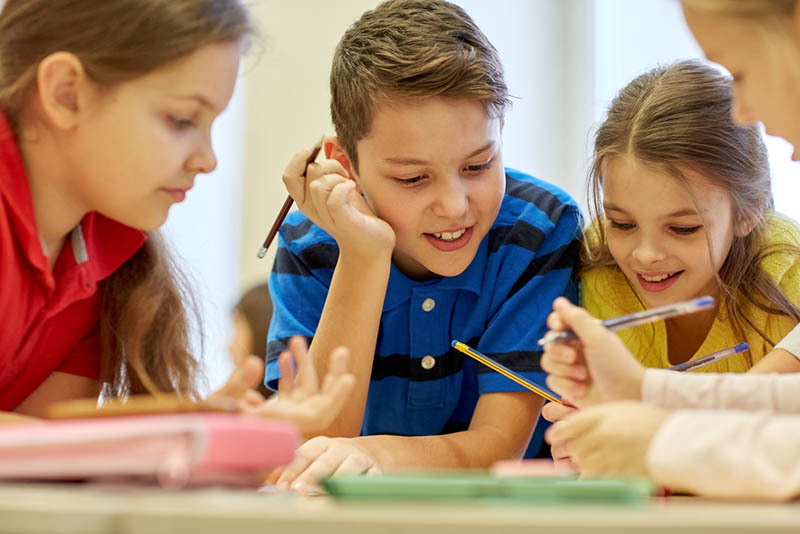 By introducing the services offered by teledentistry into school across the United States, the lives of many kids and their families can be changed for the better. That’s especially true for the kids whose families cannot afford or don’t have access to dental health care. Teledentistry is also improving the lives of children in schools that are in rural and far-out areas where there is no access to proper dental care in the region. Denteractive is a teledentistry platform offering patients 24/7 access to high-quality dental care from professional, registered dentists at any location. Call us at (888) 574-7754 and we will make sure that you get access to all our services. These are provided via the online or mobile platform to reach patients remotely and assist with their dental needs. That saves time and money while educating consumers and children on the importance of dental health.